Yep, home made tuna balls and beef burgers or beef patties as they are known here in the US. We've been cooking and snapping again on our quest to avoid junk food at all costs and eat at home with healthy home made food instead. But I'm not here to discuss the cooking techniques but instead try and show you the food itself. For the various recipes you'll have to ask my wife +Linda Dean . 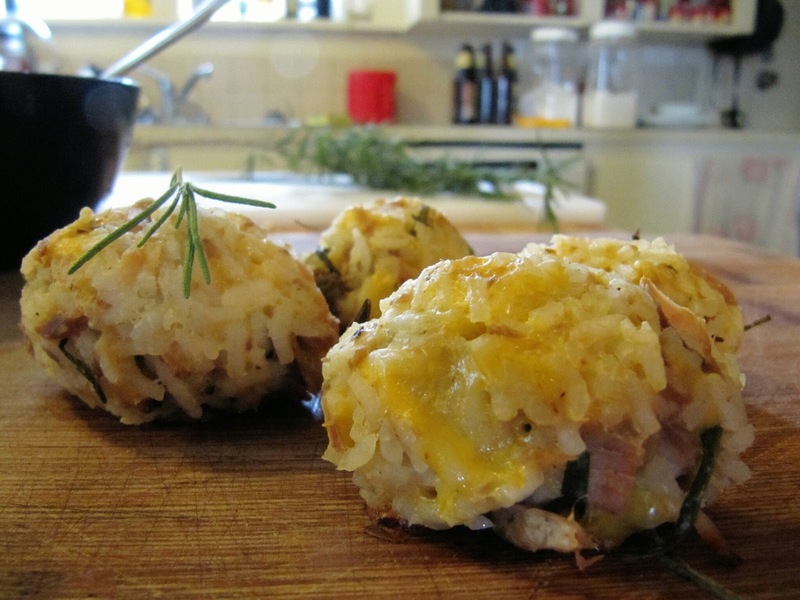 Tuna balls are a very tasty lunch time snack made with rice, tuna and cheese. Simple to make and only twenty minutes for the rice to cook followed by a few minutes in the oven to heat the tuna and melt the cheese. They are light but at the same time stop a craving and keep you going until dinner time. For dinner we prepared home made beef burgers. We're lucky where we live because we can buy good quality grass fed beef and don't have to rely on commercially mass produced beef. And contrary to what some say, there really is a huge difference in quality and taste. The meat was prepared by mixing it in a bowl with egg, Worcestershire sauce and of course diced onion for the extra flavor. Then it was mashed together into a burger ready for cooking. The aroma in the kitchen was incredible even before we started cooking. But the home made ginger beer might have helped to exaggerate the effect. When the cooking started though, there really was no mistake, the smell of the beef and onions made our mouths water and bellies rumble in anticipation of the coming meal. The sounds of the sizzling meat and onions, bubbling and spitting as the burgers cook and the various flavors blend together and become a fantastic meal. Cheese melting on top of the cooking burger and all home made, no need to waste money on junk food when you can prepare much better burgers at home yourself.